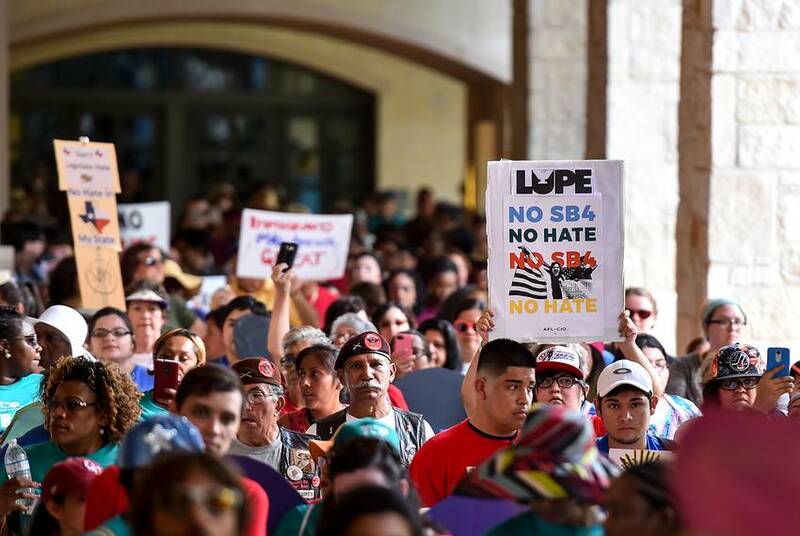 Even before last year's protests, lawmaker scuffles and marathon committee hearings over "sanctuary" legislation, Texas counties were some of the most compliant when it came to immigration enforcement, a new study shows. Gov. 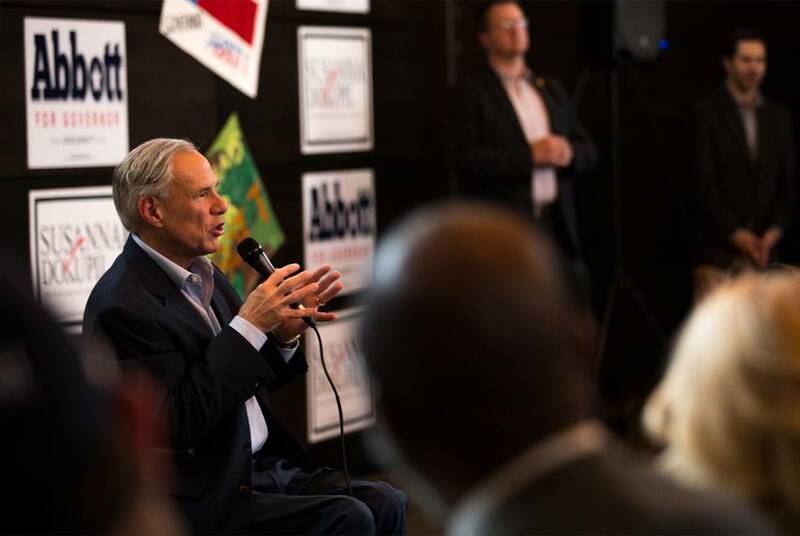 Greg Abbott on Monday vowed to challenge Democratic gubernatorial candidate Lupe Valdez over her views on border security and immigration. 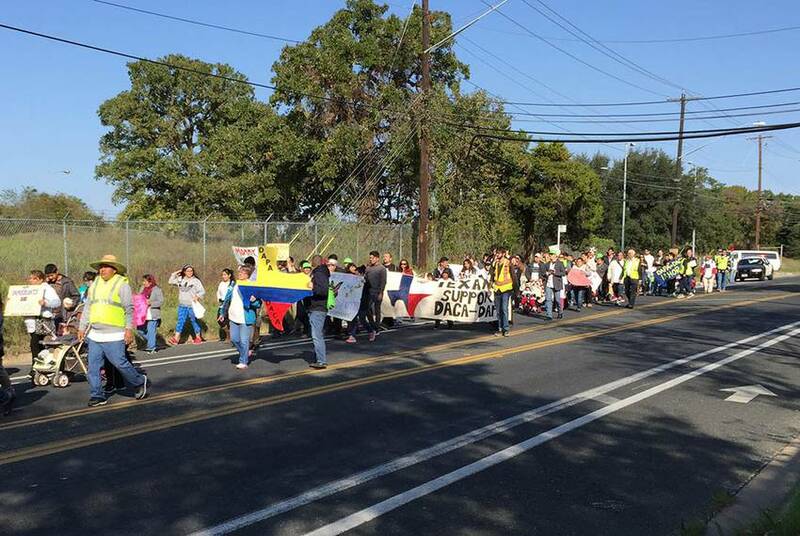 Valdez accused the governor of "spewing his fear-based open borders nonsense." 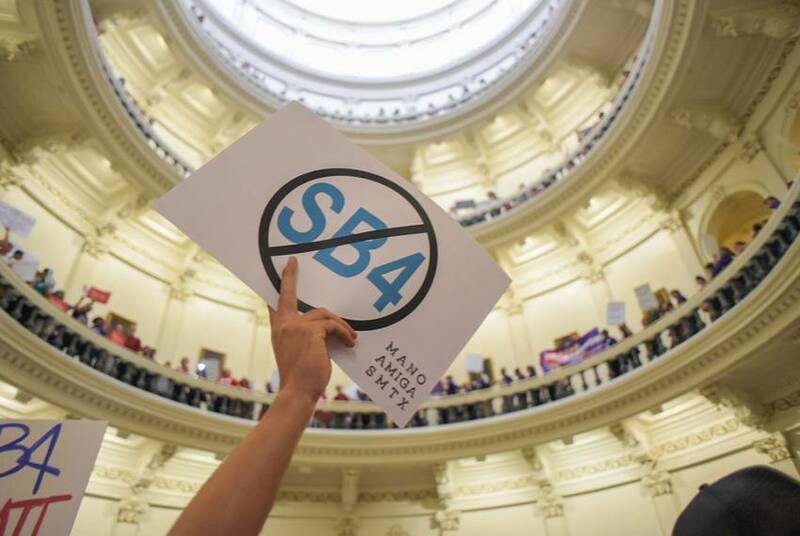 Opponents of Senate Bill 4 have asked a federal appeals court to reconsider a decision that allowed most of the controversial immigration enforcement law to go into effect. 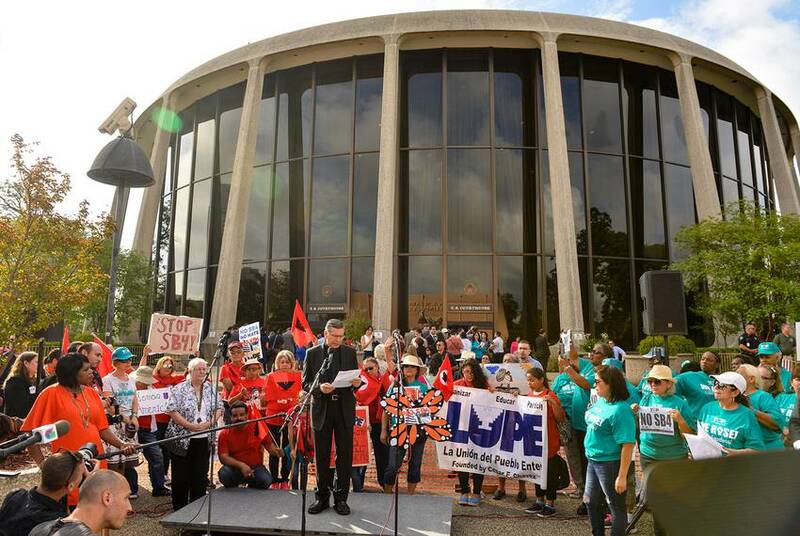 The case could eventually end up before the U.S. Supreme Court. As the case over Senate Bill 4 plays out, the 5th U.S. 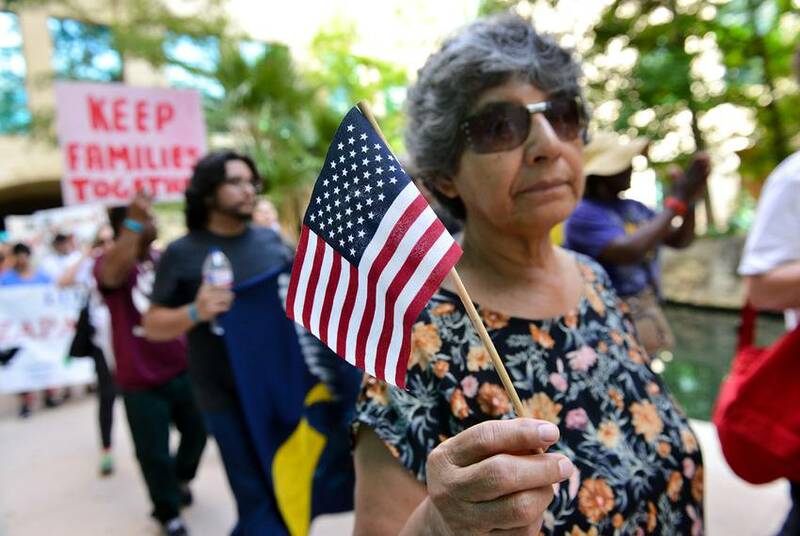 Circuit Court of Appeals ruled Tuesday that most of the immigration enforcement legislation can remain in effect. President Donald Trump's crackdown on illegal immigration garnered a lion's share of headlines in 2017. 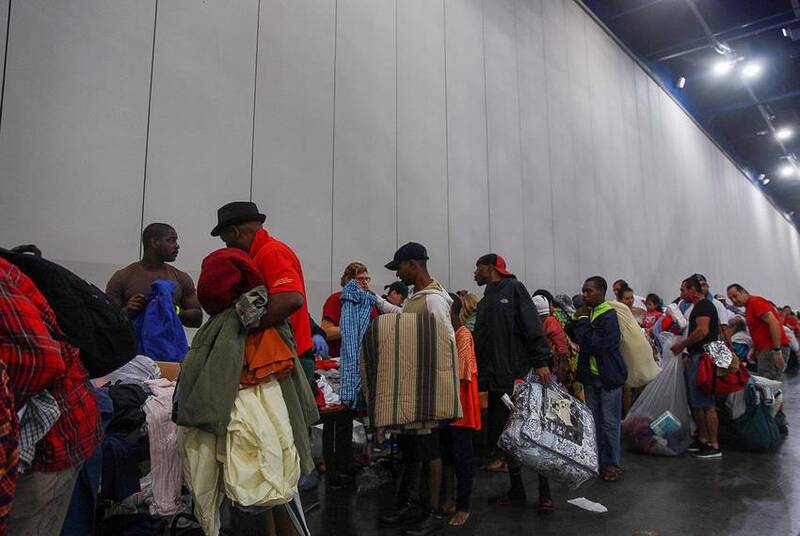 But the state's Republican lawmakers weren't about to be upstaged by Washington, D.C. on the hot-button issue. 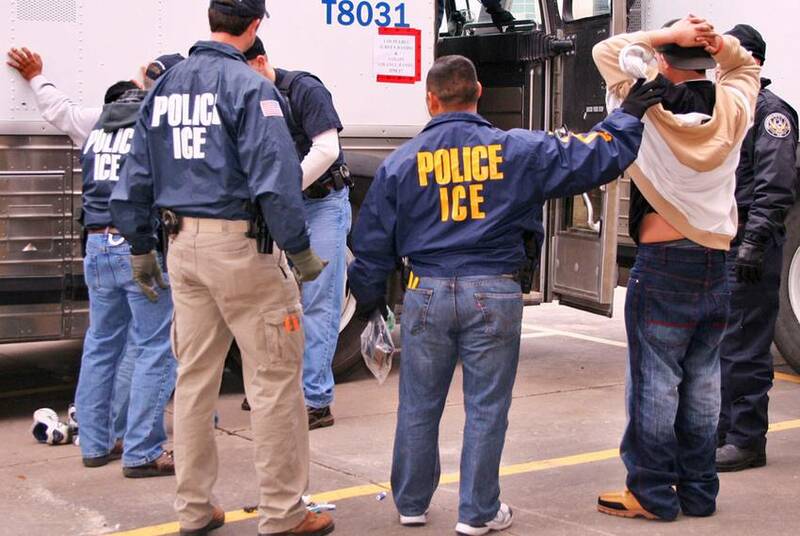 A three-judge panel ruled on Monday that parts of the state’s immigration enforcement legislation can go into effect. 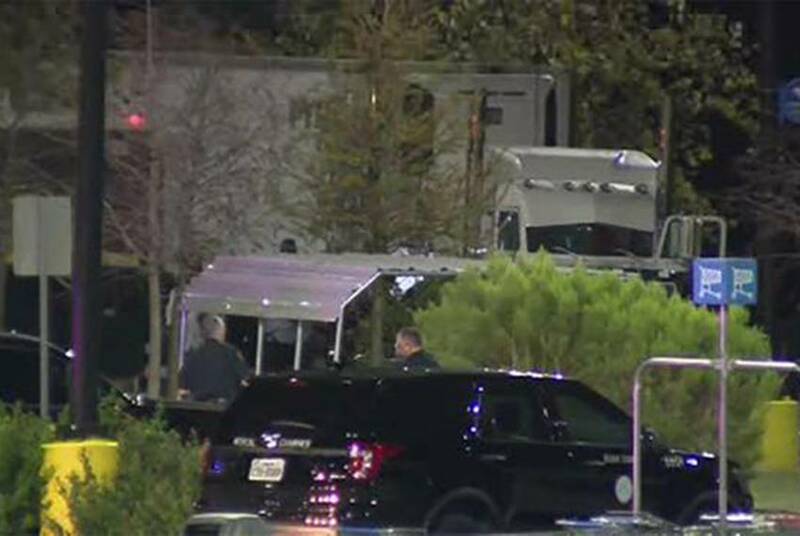 The Travis County Sheriff's office confirmed it would now comply with all detainers, a stark change from its previous policy. 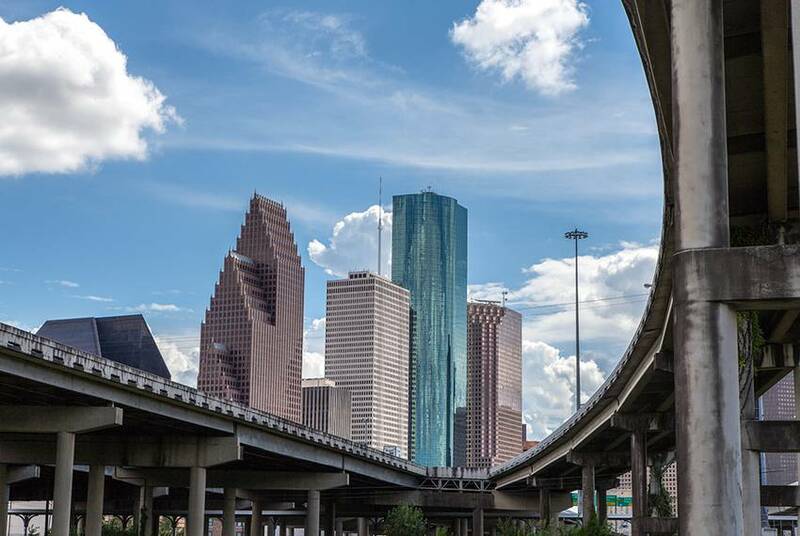 The stage is set for a Friday court battle in New Orleans between the state's attorneys and local governments over Texas' immigration enforcement law, Senate Bill 4. 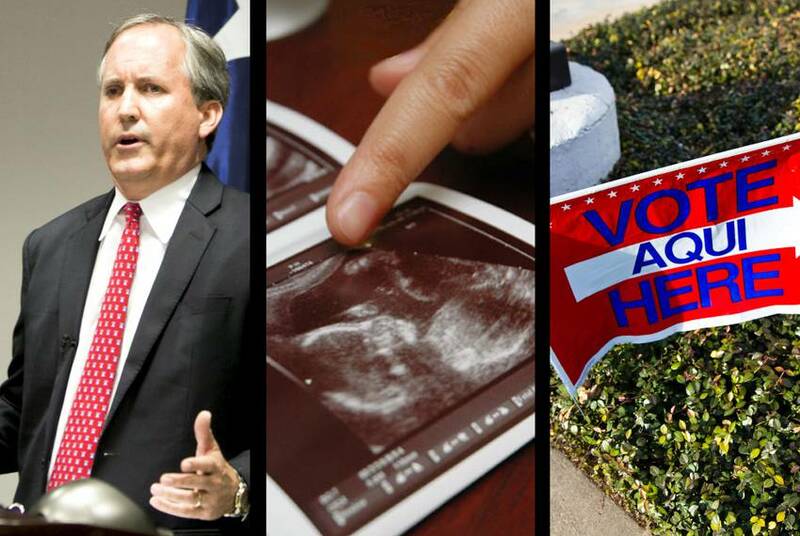 House Speaker Joe Straus wants business to stay the course through 2018’s elections and into the 2019 session, buttressing business-friendly Republicans against a conservative tide. It's a lot to ask. 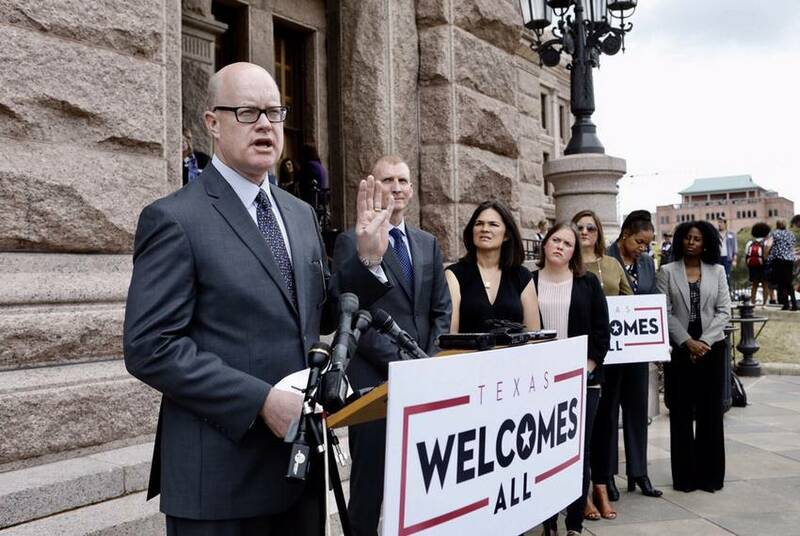 A federal district judge on Wednesday ruled against the state of Texas and halted a controversial state-based immigration enforcement law just days before it was scheduled to go into effect. 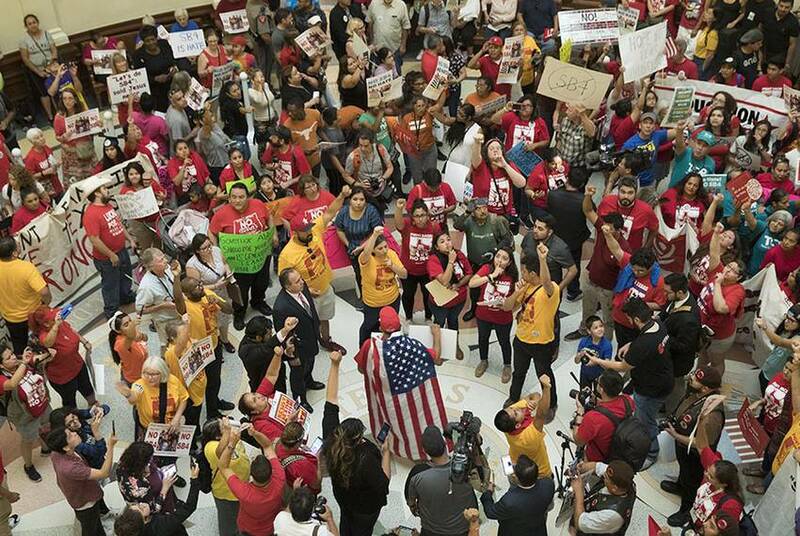 "I do not want you to run the risk of losing your life or [that of] a family member because you’re concerned about SB 4 or anything else,” Houston Mayor Sylvester Turner said Monday amid concerns a new immigration law will deter rescue efforts. 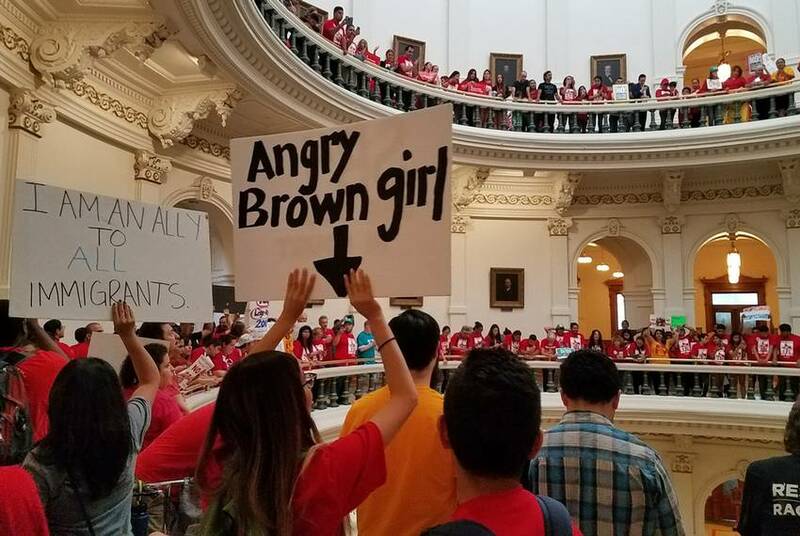 A bill that advanced in the Texas Legislature this week would require women to pay an additional insurance premium if they want their health plan to cover abortions not considered medical emergencies. 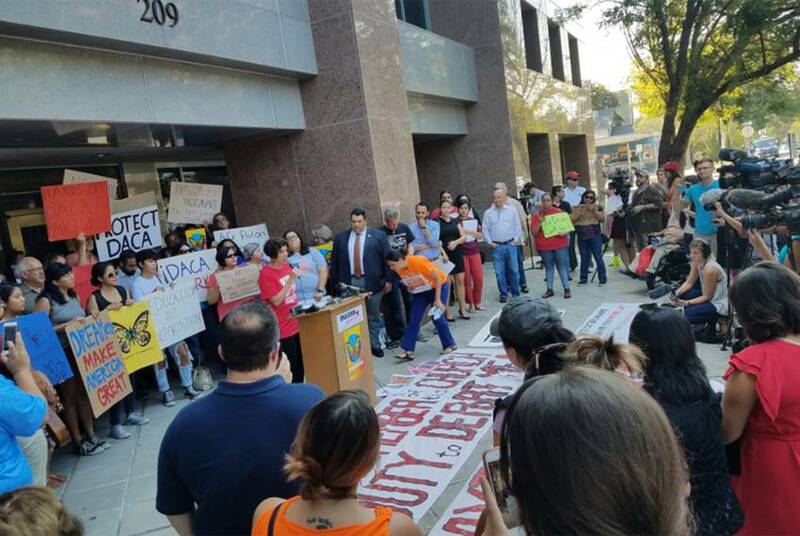 A federal judge on Wednesday dismissed the state of Texas’ lawsuit against Travis County and other defendants over the state's new immigration enforcement law. 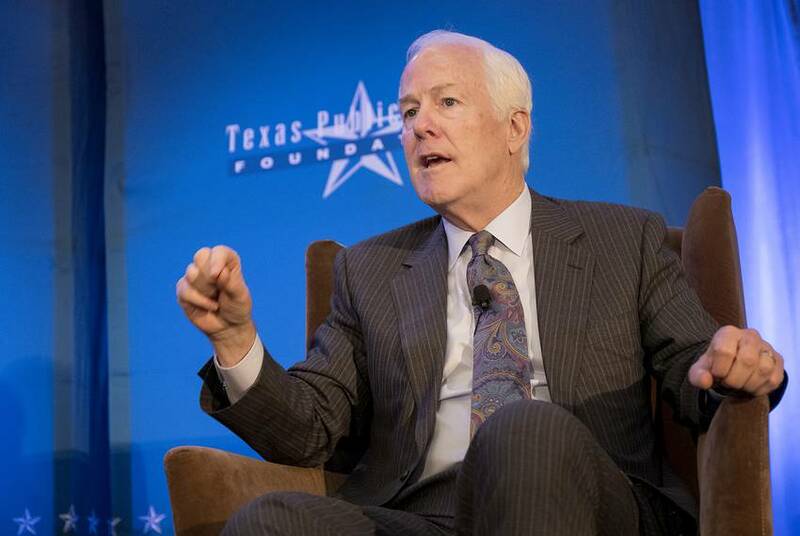 U.S. Sen. John Cornyn on Wednesday unveiled a $15 billion border-security bill. The Building America's Trust Act would fund parts of a wall or fence, add Border Patrol and ICE agents to current ranks, and punish "sanctuary" jurisdictions. 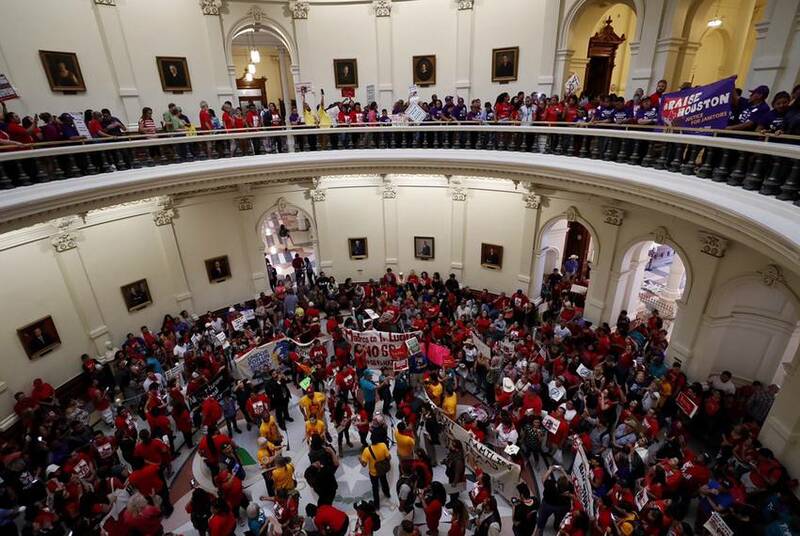 Representatives from Texas’ business, local government and higher education sectors argued Tuesday that the state’s new immigration-enforcement law could do billions of dollars in damage to the Texas economy. 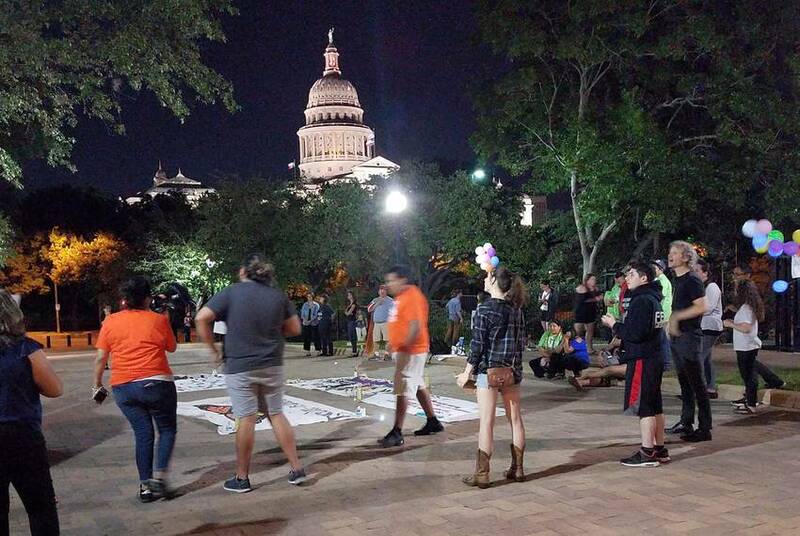 Protesters were arrested near the state Capitol on Wednesday in a demonstration designed to challenge the state's position on an Obama-era immigration program and test Travis County’s immigration policy. 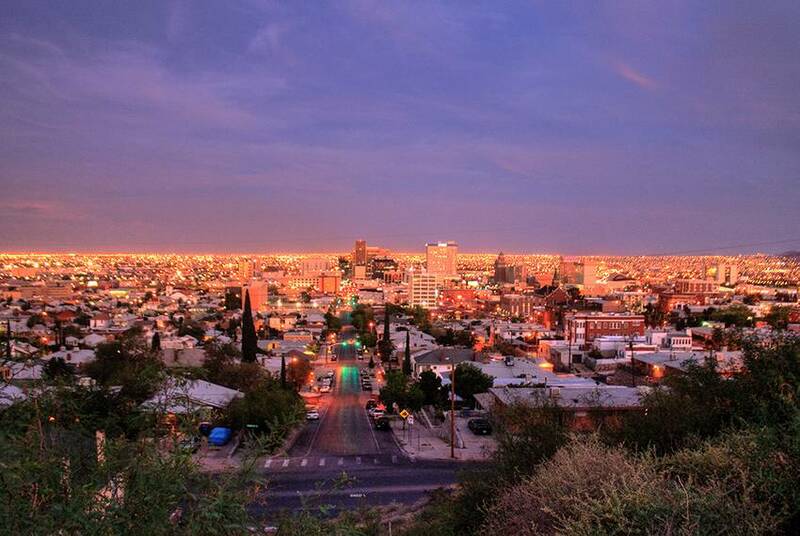 The border city of El Paso on Tuesday voted to add its name to the list of local governments that have joined a lawsuit to stop Texas' immigration bill, Senate Bill 4, from going into effect.